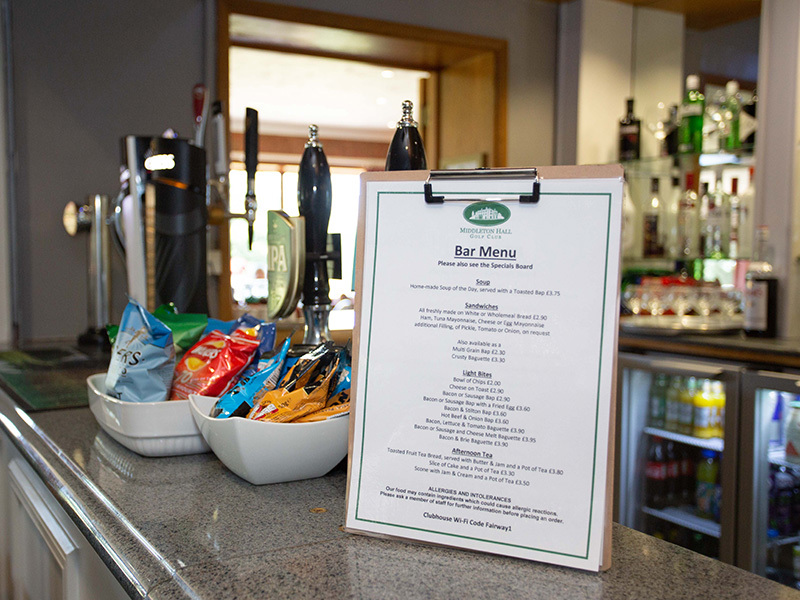 Whether you are playing 18 holes on our course or simply just stopping by, our bar and restaurant is a lovely place to be. 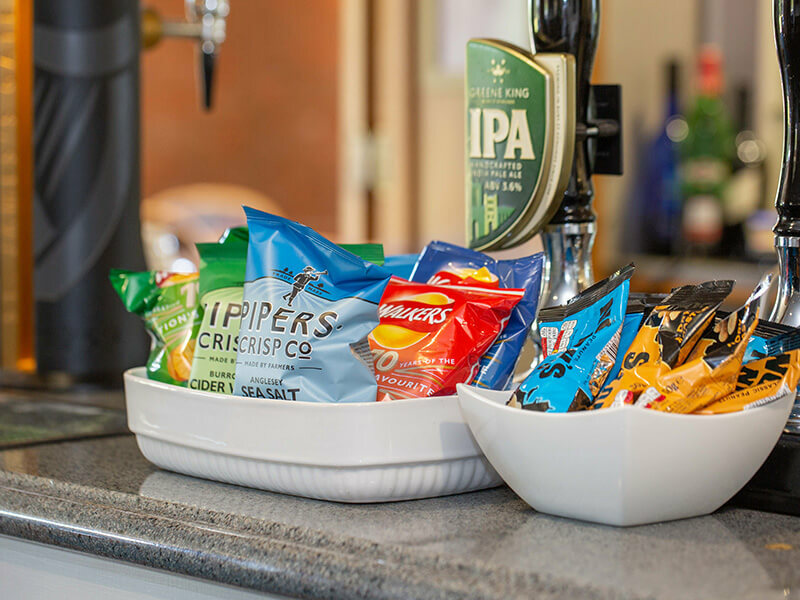 Stop by for a meal at our bar or a relaxing drink and our staff and in-house chefs will look after you. 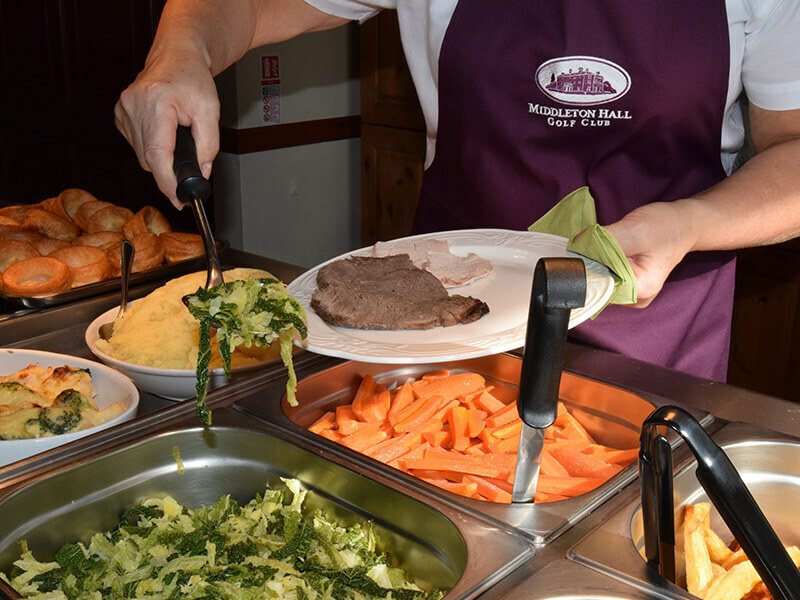 If you are partial to a roast dinner on the weekend but don’t like the idea of all the cooking, Middleton Hall host traditional Sunday lunches, served from 12:30 pm until 2:00 pm. Expect great, home-cooked food, a warm atmosphere and excellent service from our staff. We also host special Sunday carveries for large numbers of diners, and on celebratory occasions and holiday weekends. Appropriate clothing should be worn which is smart casual, clean and complete. Collared shirts or roll neck or turtle neck sweaters are acceptable. No T-Shirts, tracksuits or beachwear. 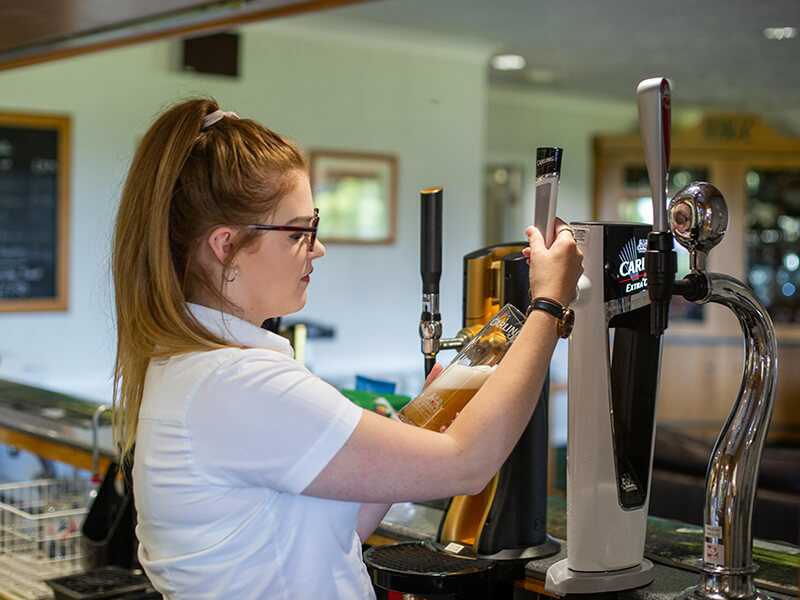 For diners throughout King’s Lynn and the wider Norfolk area, come and enjoy your Sunday afternoon with us here at Middleton Hall Golf Club. However, we would recommend that you pre-book to avoid disappointment. Many thanks to you all for the wonderful hospitality afforded to the Wanderers on their recent visit to Middleton Hall Golf Club. You are to be complimented on the condition of your course which was enjoyed by all of our members. The meal was excellent and the friendly service we received was second to none. 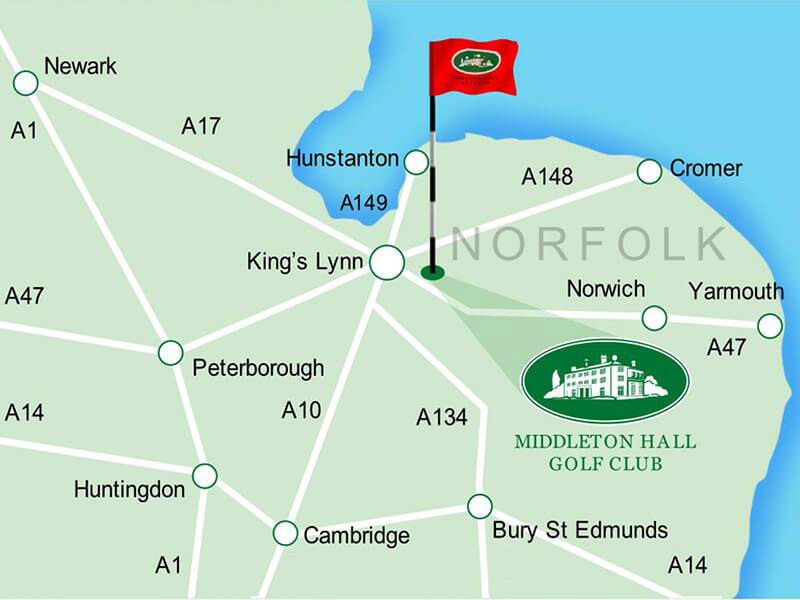 Middleton Hall Golf Club is a venue that the Wanderers Golf Society will be pleased to include in future seasons schedules and we would have no hesitation in recommending you to other societies.